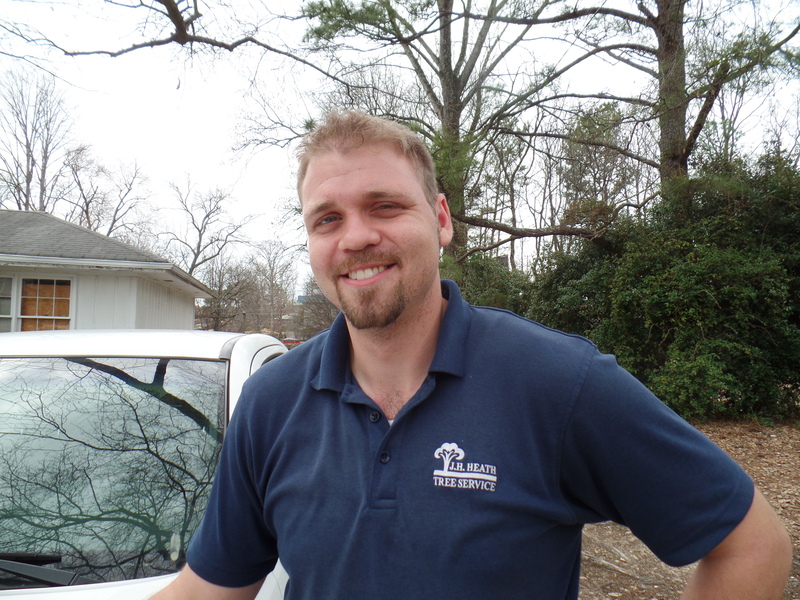 Heath Tree Service adds another ISA Certified Arborist! Kevin Masse has been a supervisor at Heath Tree Service for two years. He is an avid student of Arboriculture and is earning a degree in Horticulture. Kevin is recipient of a Horticulture Scholarship from Dekalb Master Gardeners Association and is a member of the Honor Society at Gwinnett Tech. We are proud to announce that Kevin has earned his International Society of Arboriculture Certification! How do you become an ISA Certified Arborist? To earn an ISA Certified Arborist credential, you must be trained and knowledgeable in all aspects of arboriculture. ISA Certified Arborists have met all requirements to be eligible for the exam, which includes three or more years of full-time, practical work experience in arboriculture and/or a degree in the field of arboriculture, horticulture, landscape architecture, or forestry from a regionally accredited educational institute. A code of ethics for ISA Certified Arborists strengthens the credibility and reliability of the work force. We are proud of our professional, certified arborists at Heath Tree Service! To schedule an appointment call 404.261.5000. ← What is a Certificate of Insurance?